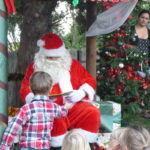 We held our annual Christmas Party on Friday 8th December. 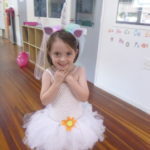 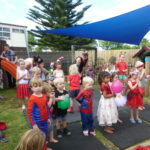 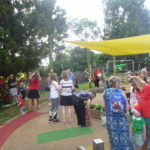 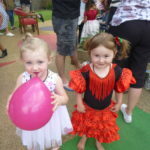 The weather was fantastic and the children performed a concert for whanau before having a disco dance. 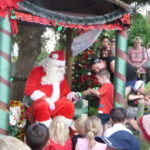 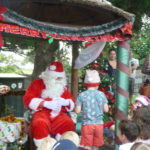 Finally Santa arrived to give out presents to some very excited children!